Francois Braine-Bonnaire is a true Parisian who fell in love with he United States after interning in LA and New York during his business school years in France. Real Estate in France always intrigued him but it was very pricey and difficult to break through due to their laws. Since then Francois has made the leap to the United States and founded USA-IMMO in 2011, they provide tested & experienced set of American professionals turnkey, successful residential real estate investments in Alabama, Georgia, and Florida. Francois has now helped over 150 investors purchase more than 500 rental properties in the United States. Francois personally owns more than 30 rental properties in 4 different states and has been enjoying the passive income it has created for him year after year. Dennis Kay - Lifestyle Entrepreneur, Real Estate Investor and overall Connoisseur of Life. In life, he wants it all. He's not here to settle for "average". He wants the best marriage, the best family relationships, the best friends. He wants the FREEDOM to live wherever he wants, to travel, to explore. To do what he wants, whenever he wants. When his clients come to work with him they aren't looking just for Belize Real Estate. They are looking for what investing in real estate will do for them. They are looking for the ROI (return on investment). They want a return on happiness. A return on building memories. A return on building relationships. A return on feelings of security. A return on living the life that many dream of, but only a few achieve. His clients want it all. Don't you? Investing in Belize Real Estate might be able to help you live the life of your dreams. It did that for Dennis. Maybe it will work for you. Choose wisely and you can have it all...Dennis will show you how. Angela Alvig is a CPA with nearly 20 years’ experience, who works with successful individuals and families as their Family CFO. Angela and her team manage the details of their clients' financial lives, so they can focus on other priorities in their life. Angela not only helps her clients manage their real estate portfolios and other complex assets they own, she also is a real estate investor herself. Angela founded her firm, Simplify Wealth in 2015 and leads a team of 6, providing simple, authentic solutions to their clients, to solve their financial pain points and help them meet their goals. Angela is a passionate, results-oriented financial professional with a unique combination of technical expertise, interpersonal skills, and a proactive, "make things happen" approach. Email her at Angela@simplify-wealth.com to get her free checklist of how to get your finances all organized. Kelly Resendez, author of the new and already popular book Big Voices, is also founder of www.bigvoicesrise.com, a women-empowered network. She is passionate about helping people increase joy, reduce suffering, and learn to think differently. Her own journey has helped her create the strategies and tools that she shares throughout her books. We all long to experience the extraordinary, yet so many of us seem content to settle for mediocrity and suffering. Why? Perhaps because we’ve allowed our “little voices,” the ones who say we’re not smart enough, pretty enough, good enough, to lead our actions and temper our desires. Kelly Resendez is determined to change all that. She believes that life begins when you become aware of who you truly are. You can write a new story. You can have a Big Voice. Kelly’s uplifting message focuses on identifying and removing the barriers to self-actualization you have created. She’s spent years working on her own Big Voice, learning from the masters and she shares that hard-won knowledge with you. Matt Theriault is a Marine Corps “Desert Storm” Veteran who enjoyed 15 successful years in the music business as a record producer and label owner. When the digital download killed the record store, he found virtually everything that he had built become obsolete in a matter of months. The demise of his music business was swift and unforgiving to the point that Matt was forced to start life, personally and professionally, from square one at the age of 34. The transition from 7-figures a year to $7 an hour bagging groceries was a humbling one to say the least. When the most unlikely of mentors, the grocery store manager, shared with Matt the wisdom “real estate is the final frontier where the average person has a legitimate shot at creating real wealth,” he embraced it, ran with it and has never looked back. Now an accomplished real estate investor and mentor he has built a cash flowing real estate portfolio of 100+ units over the last 10 years, is enjoying his financial independence, continues to build his portfolio and has discovered a new passion for creating systems and showing others how to replicate his results. 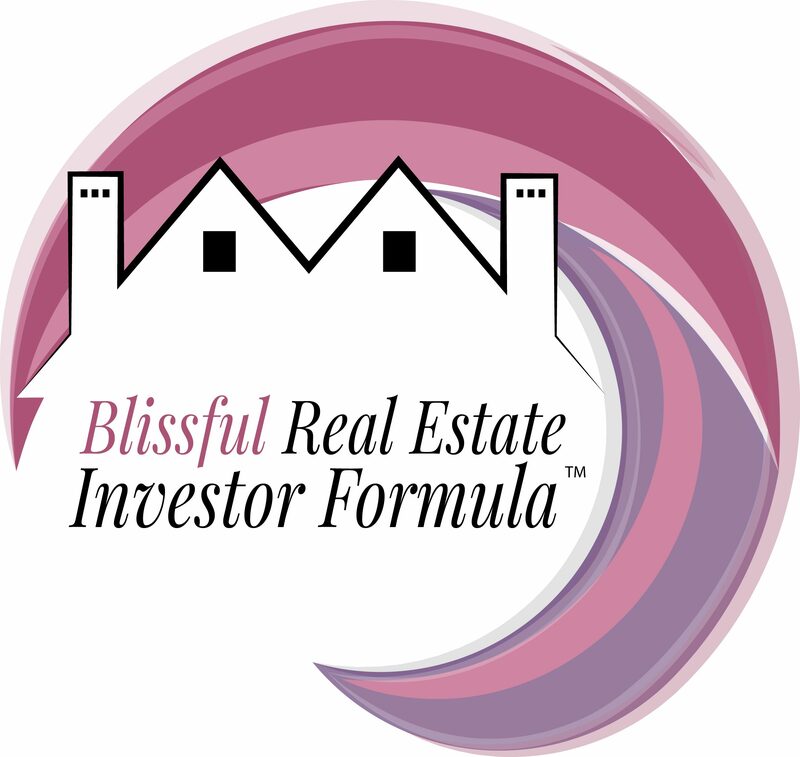 You will find that his approach to real estate investing is conservative, simple, to the point and efficient. Matt credits his success to performing as much, if not more, due diligence on his real estate team as he does the market and properties themselves. How to create passive, residual income.